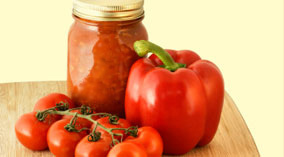 The Natural Classico brand combines the rich history of tomato milling along with hearty materials and improved design. We have carefully selected products for traditional millers to make their job easier and more enjoyable. 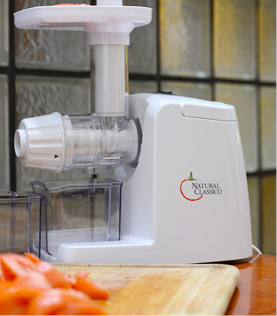 Natural Classicoï¿½s goal is to promote milling (and slicing) healthful foods for every kitchen! 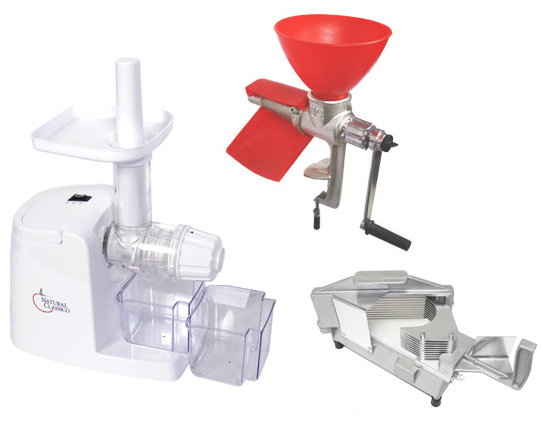 Natural Classico has a strong relationship with authorized resellers to distribute our tomato milling and slicing product line nationally through authorized resellers. 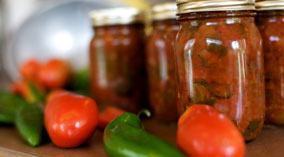 To purchase Natural Classico products please view our Where to Buy page. Got questions? We've got the answers. Discuss the Natural Classico product line with one of our knowledgeable U.S. based experts. Contact us via e-mail or call us for further info. 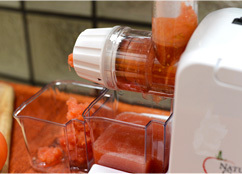 Natural Classico is proud to be one of Americaï¿½s got-to sources of tomato milling and slicing kitchen tools. Recognized among millers for its durability yet easy to use nature, our products were inspired by a rich Italian history. Learn more about us and the brandï¿½s inception . . . .